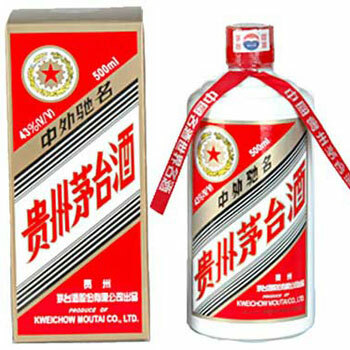 Produced in the town of Maotai, southwest China’s Guizhou province, The brand Maotai is one of the best-known Chinese liquor (or baijiu) brands . Maotai is called China’s official “National Liquor.” It is often used in important business occasions or important government dinners. 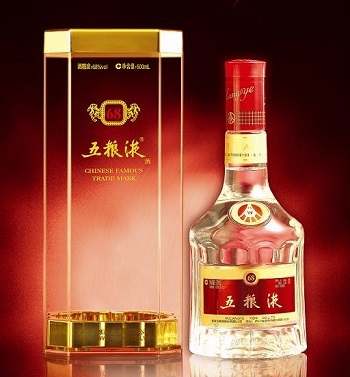 The most expensive Maotao was Five Star Maotai made in 1955, which was worth around RMB 1.26 million ($200,000). Maotai liquor features exceptionally pure, mild, and mellow soy sauce-like fragrance. 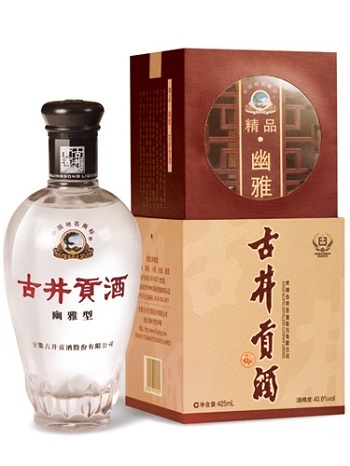 Headquartered in Yibin city, Sichuan Province, Wuliangye is another popular high-end Chinese distilled spirits comparable to the reputation of Maotai. Wuliangye—made from sorghum, rice, glutinous rice, wheat, and corn—is up to 52 percent percent alcohol. Wuliangye features lasting flavors, mellow savor, luscious and refreshing tastes, harmonious and just-right flavors. Luzhou Laojiao，located in Luzhou, Sichuan province, is one of the most famous liquors in China. Its history can be dated back to 1573 in the Ming Dynasty. It is a strong (more than 50% alcohol) but clear liquid with a sharp aroma of fermented peaches. 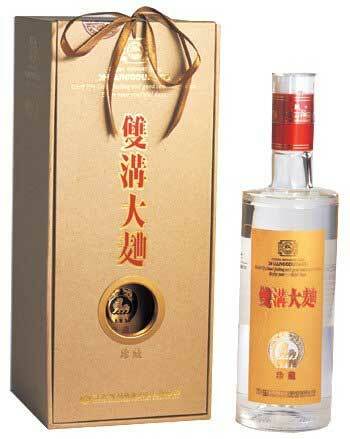 Its liquor Guojiao 1573 is its star product. 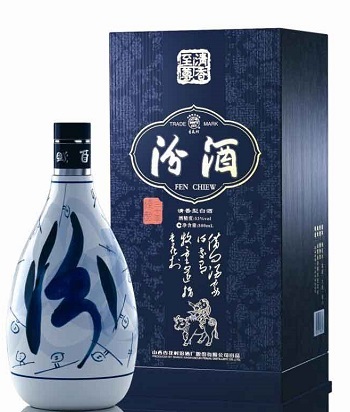 Gujing Gongjiu or Gujing Tribute Liquor is produced in Bozhou, Anhui province. It was originated in 196 A.D.. For many Chinese dynasties’ period, it was a tribute drink for the imperial families. It received wide praises due to its unique taste: “limpid as crystal, fragrant and refreshing, with prolonged pleasant aftertaste”. 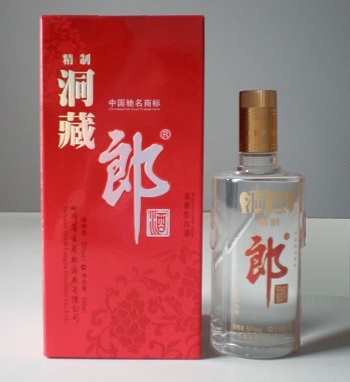 Jiannanchun Liquor is produced in Mianzhu County, Sichuan Province. The liquor has a history of more than 1,000 years. 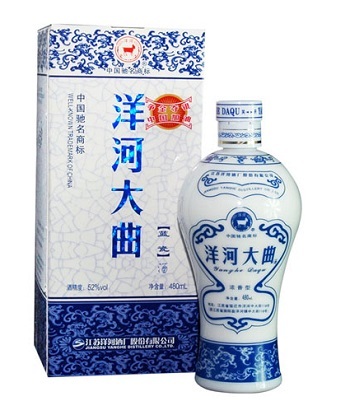 Jiannanchun Liquor has strong and rich fragrance, pure and sweet flavor, refreshing and lingering taste, and unique “Daqu-flavor fragrance”. Produced in Yanghe Town, Jiangsu Province, Yanghe Daqu Liquor has a history of more than 400 years. It has three specifications： 64 degrees, 61 degrees and 55 degrees. Yanghe Daqu liquor features pure and transparent liquid, with fragrant and strong scent, soft and smooth taste, sweet and refreshing flavor. Xifengjiu (or Xifeng Liquor), one of the most famous and time-honored liquors in China, is produced in Fengxiang County, Shaanxi province. It boasts a long history that dated to the Tang Dynasty (618-907 AD). 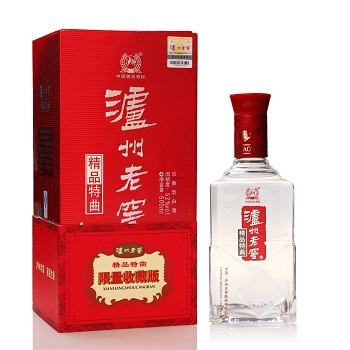 Xifeng Liquor is refreshing but not tasteless, strong but not pungent, harmonious but not excessive acid. It has some kind of sweet, bitter, spicy and fragrant flavor. 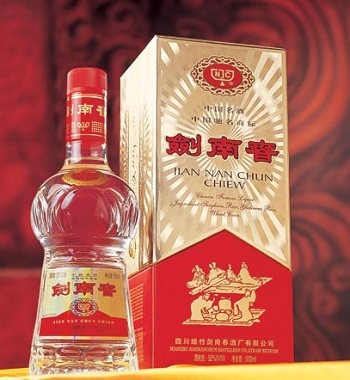 Produced in Suanggou town, Sihong County, Jiangsu province, Shuanggou Daqu Liquor is renowned both at home and abroad. The liquor uses sorghum as major raw material and features “strong aroma, sweet taste, harmonious fragrance and lingering aftertaste”. Langjiu is named after the town of its origin place, Erlang (near the Chishui River, not far from Maotai), in Sichuan province. Langjiu is made from cool, fresh spring water from the Dragon Cave. Its history can be traced back to the Han Dynasty during the Emperor Wu. 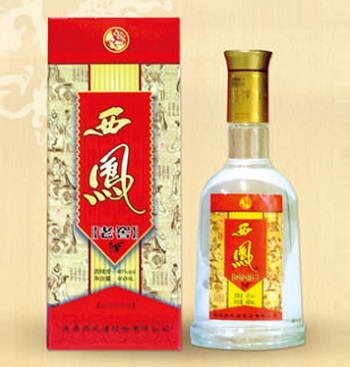 Fenjiu is a typical example of lightly scented liquor in China. The brand name Fenjiu was already known during the Southern and Northern dynasties (420-581 AD). Fenjiu is clear and tastes soft and sweet. It mainly contains three kinds liquors: 38%, 48% or 53% alcohol. In 1915, Fenjiu won a gold medal at the Panama Pacific International Exposition. Have your heard any of the above Chinese liquor brands? And which one have you tried before. When you travel to China, you should at least taste on of the above liquors. Enjoy the special Chinese taste and learn something about Chinese liquor culture. Please tell me the closest location to Sri Lanka from where I can buy any of the products listed in this article. I want to try them and they are not available in Sri Lanka.